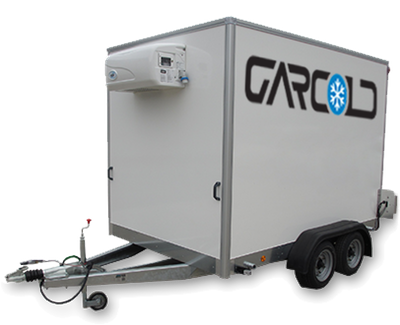 Garcold is a refrigerated trailer hire specialist, able to provide mobile refrigeration throughout the Kent, Sussex and London areas. 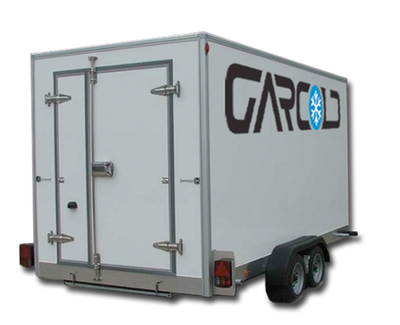 We provide short term trailer hire for events, as well as emergency trailer rental and are able to deliver same day. Outside of London and the South East? No problems. Often we can help directly or are able to refer you to our trusted network of associated companies. And now you can follow us on Twitter! 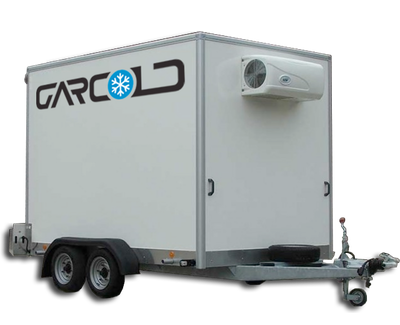 We currently provide 2.6 metre, 3 metre and 4.2 metre refrigerated trailers and have a number available for short or long term hire. Each trailer can be sent to your desired location at a given date, or the same day in the case of equipment malfunction. Our mobile refrigeration units are the perfect answer if you are looking for refrigeration for an outdoor event or wedding, need additional storage capacity or have suffered an refrigeration breakdown. If you have experienced an emergency and require a quick response please give us a call on 07769 666623. We will often be able to deliver your mobile refrigeration unit the same day. We pride ourselves on providing great customer service and have many loyal, satisfied customers from across the hotel, restaurant and catering trades. We are proud to say these include some very well-known nationwide brands, such as: The Dorchester, Holiday Inns, Nandos, Miller & Carter, Toby Carvery and Harvester to name but a few. If you have a particular event you require a trailer for, please contact us using the form below. Any questions about us or the service we provide can be added in the message area at the bottom. Additionally, if you’d like to request a callback rather than an email, please leave a telephone number and specify a time in the message area. If you require a large number of trailers or multiple sized trailers, please give us a call on 07769 666623. Do you have a question or any further information you want to add?